#MIY and wear it to our Launch Party! Well folks, it’s 3 weeks til blast off! 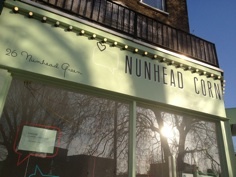 We can’t wait to be in residence at Nunhead Corner and have been ordering some beautiful stock just for the fine crafters of Nunhead to purchase. And in the next few days we hope to bring you our workshop line up of inspirational classes but you can always pop in to use our lovely space any day we’re open and at our craft nights. Doesn’t that sound like a nice way to spend some time?! No good pop-up should start without a party though so mark your diaries: Friday 23rd May. We’ve got a number of good reasons for you to get out of the house and come find us at 26 Nunhead Green. 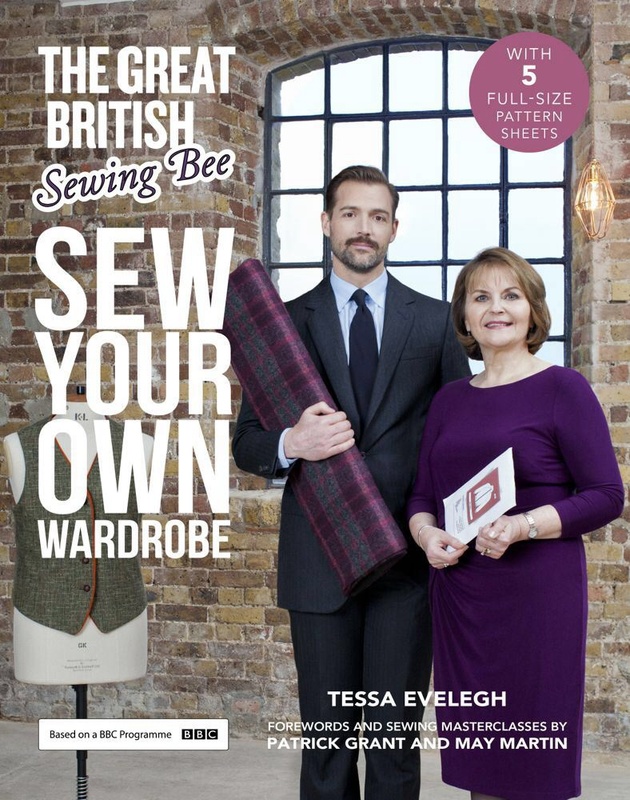 Our opening night will feature talented local crafter and writer Tessa Evelegh who will be signing copies of the beautiful book she recently created for the Great British Sewing Bee; Sew Your Own Wardrobe. Given the Sewing Bee link we’ll be celebrating our launch with some ‘Great British’ drinks and nibbles and some special offers. We’re also excited to join in with the Me Made May phenomenon (read more here ) and invite you to plan this weekend’s Make it Yourself (#MIY) project around something you can wear to our launch! We would love to see some clothing items but if you have too many bank holiday barbeque plans why not try an accessory. On the launch night we’ll have a photographer snapping you & your projects and we’ll get Tessa to decide who deserves a prize for the most fashionable #MIY item. So consider yourself INVITED and do spread the word. We can’t wait to welcome you to make/do! Enjoy your long weekend and tell us you are getting on with your projects.